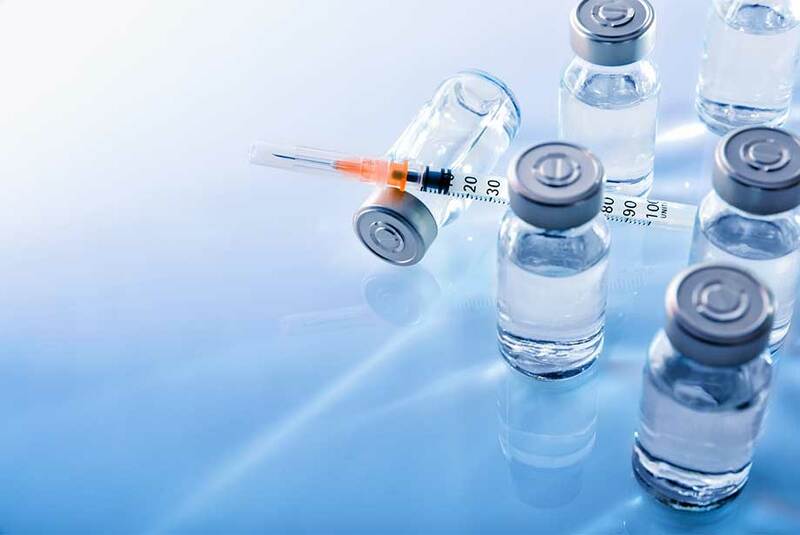 A cancer vaccine is about to enter human trials on lymphoma patients at Stanford University that could potentially eliminate tumors. Unfortunately, tumors are able to neutralize the immune system and continue to grow and spread throughout the body. Inhibitory signals on immune cells (T cells) are delivered by cytotoxic T lymphocyte–associated protein 4 (CTLA4) and programmed cell death protein 1 (PD1) by interaction with their respective ligands expressed on cancer cells. However, T cells also express stimulatory receptors including the tumor necrosis factor receptor (TNFR) superfamily. Previous attempts for cancer treatment have targeted the checkpoints in the antitumor immune response and to stimulate the activation pathways of the tumor-infiltrating effector T cells. A recent report demonstrated the eradication of tumors by local immunotherapy. Mice were injected locally into the tumor with the combination of TLR9 ligand and anti-OX40 antibody and were monitored for the regression of tumors, for the occurrence of new tumors, and for their survival. By treating the tumors, T cells could be triggered that already recognize the cancer cells so they are primed to target other tumors. Researchers have shown that this treatment is highly effective in mice and will move on to human trials. This new cancer treatment can therefore potentially prime the immune system to eradicate tumors throughout the body. This treatment would bypass the need to identify tumor specific targets and could potentially work for many different cancer types. Enzo offers a wide variety of products for your Cancer and TNF research needs. Our platform provides a range of small molecules, antibodies, and proteins. Our CD134 (h):Fc (h) (rec) (OX40) is produced in HEK 293 cells with high activity and low endotoxin levels. Our SCREEN-WELL® Cancer Library is a collection of 275 compounds that can be used for cancer inhibitor screening and assay development.